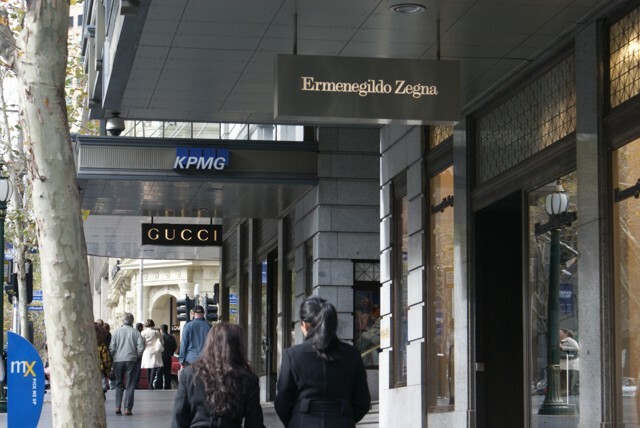 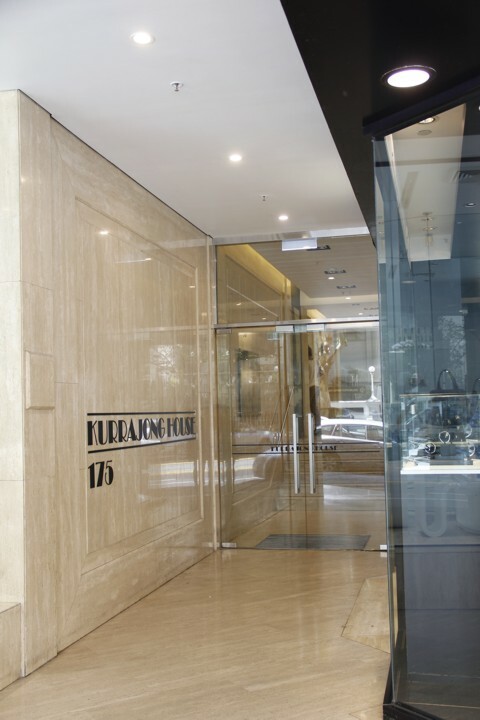 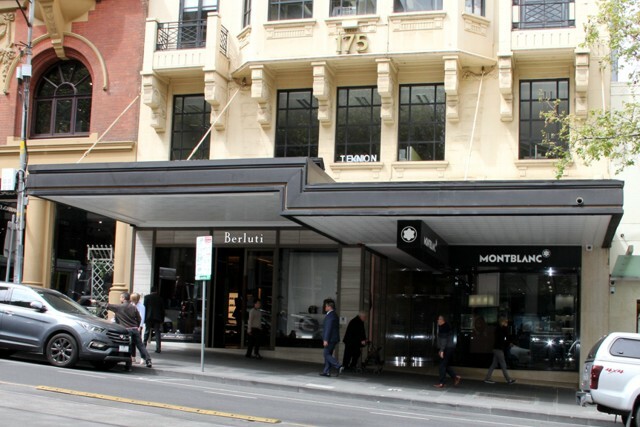 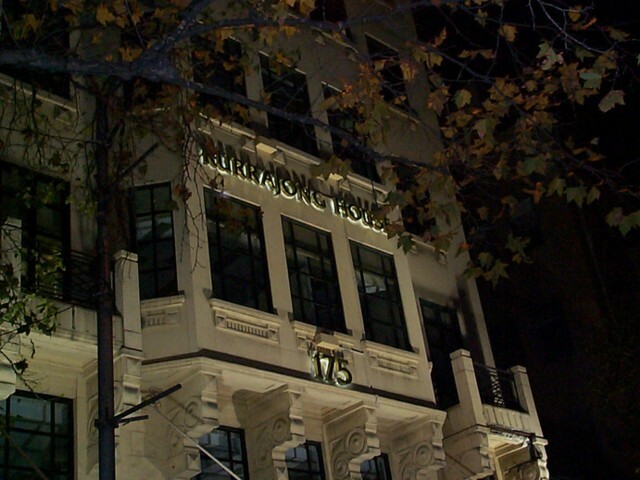 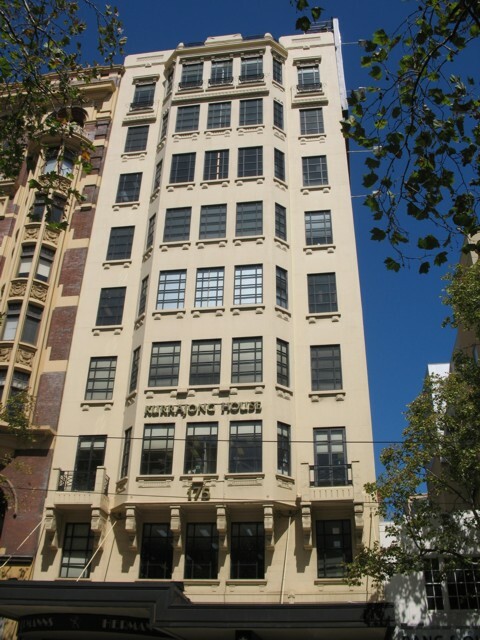 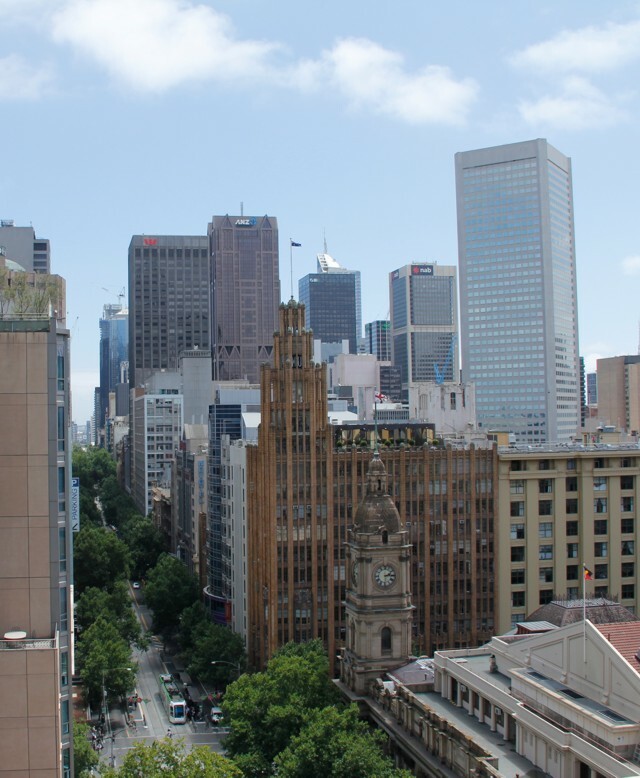 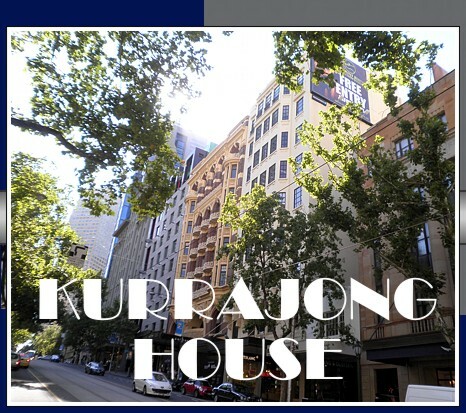 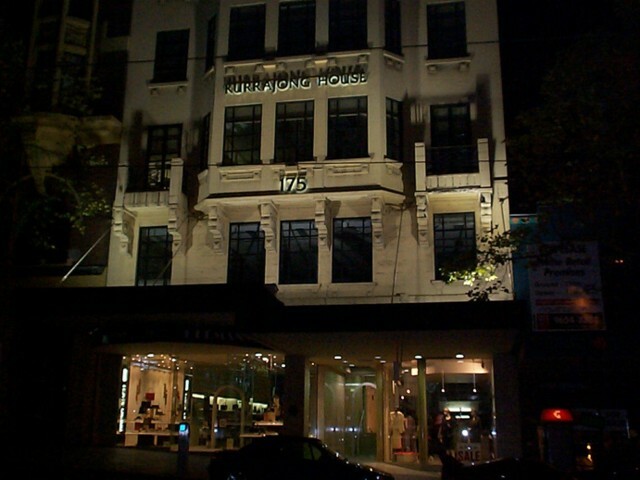 Located in the most prestigious district of Melbourne’s inner city – The Paris End of Collins Street - Kurrajong House stands as one with the impressive surrounding skyscrapers and other prestigious office buildings. 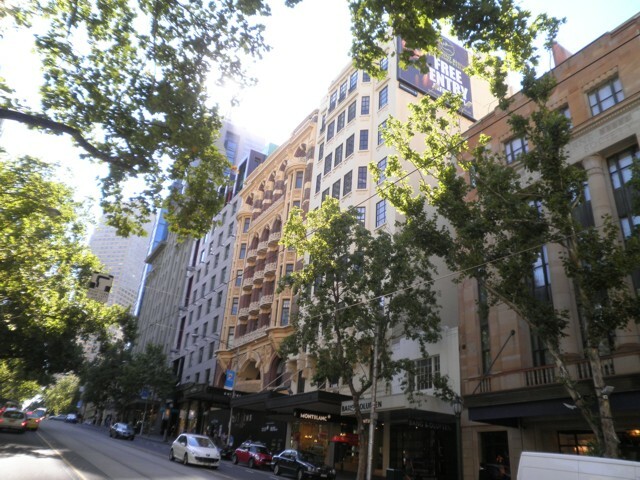 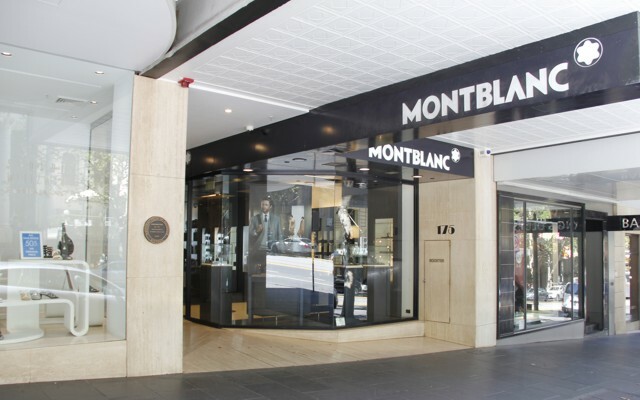 Its distinct early 20th century style and flair represent the European flavour emitting from the many boutique shops and alleyways, large trees and old churches stand proudly in its immediate vicinity. 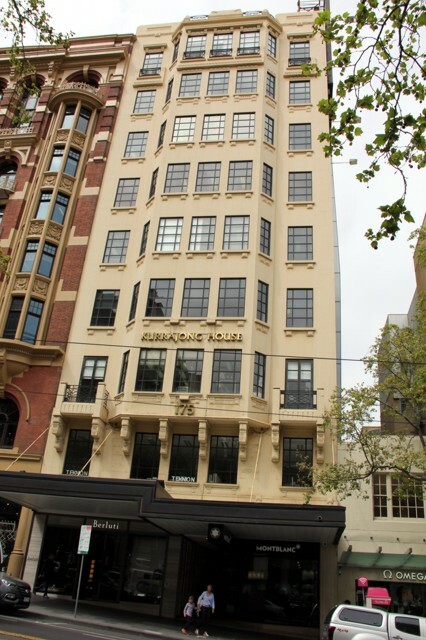 This historic heritage office building provides character and style with modern amenities. 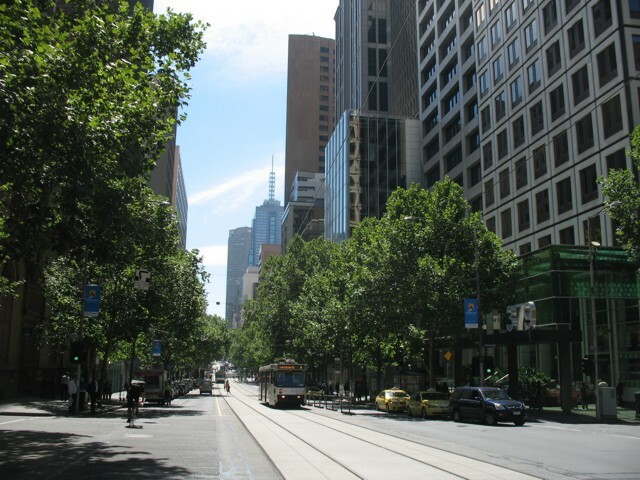 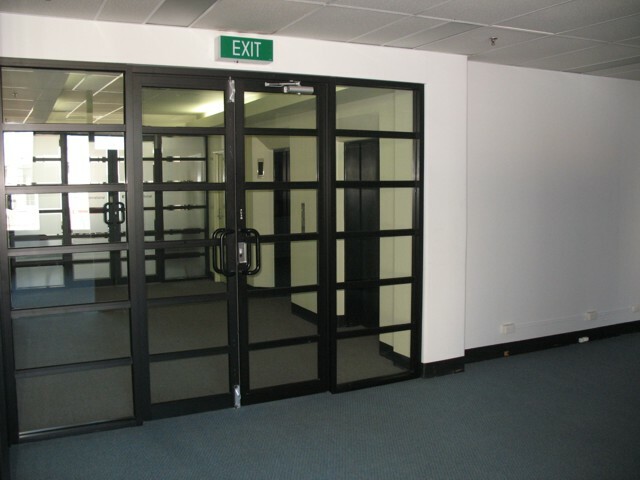 175 Collins Street is located between Swanston and Russel Streets, with excellent public transport facilities at its door.